Hosts Exeter Snooker Club, Exeter and facilitators, the West of England Billiards & Snooker Foundation (WEBSF) volunteer coaching team, recently staged a Community Coaching session for local players and people new to the sport. As well as giving FREE advice and guidance on the technicalities of English Billiards & Snooker, attendees could pit their skills in a trick shot competition and Billiards & Snooker related quiz. 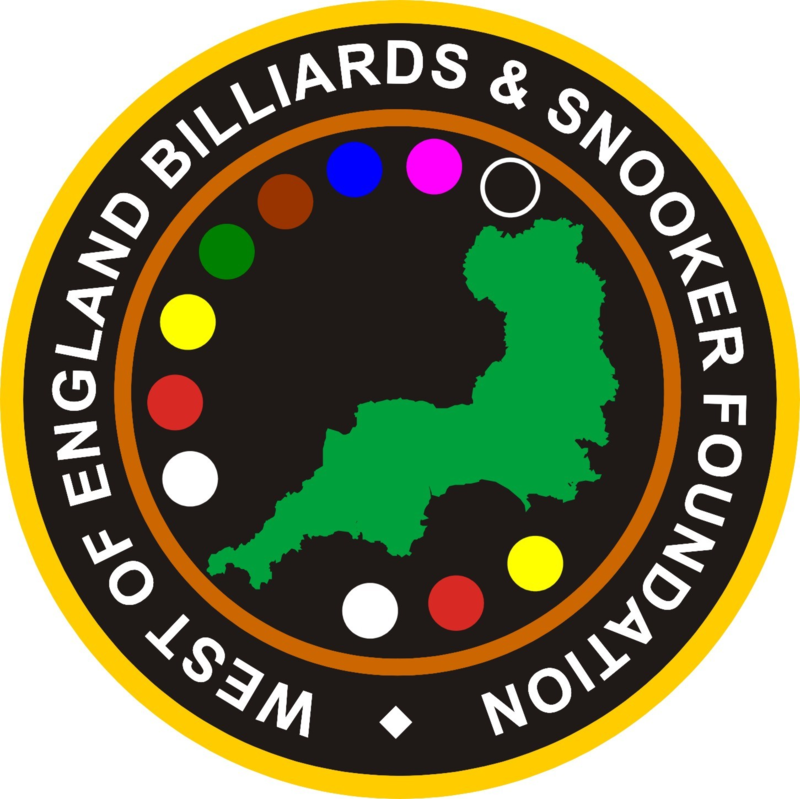 Anyone interested in participating in WEBSF events or become a volunteer willing to get involved with the work of the WEBSF they should contact Steve Canniford, Mobile 07891940995 or visit http://www.websfsnooker.com or WEBSF Facebook. Thanks to Exeter Snooker Club for hosting and sponsoring the event.